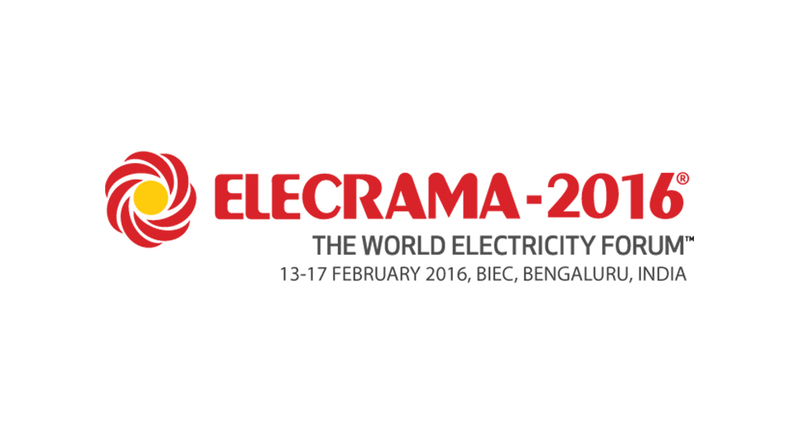 From 13th to 17th February – 2016 ELECRAMA Exhibition was held in Bangalore. We GT exhibited our product in German Pavilion. Buyers from major energy providers, automobile and consumer electronics manufacturers who visited the show to meet key suppliers under one roof, identify key components for their products. 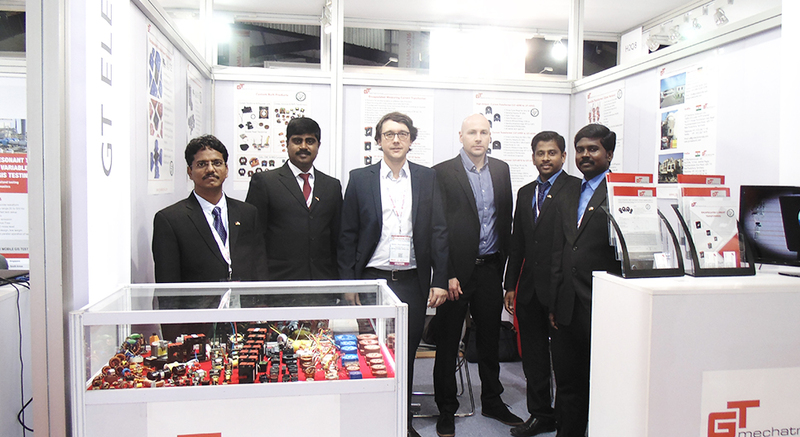 The visitors were delighted to learn more about the products offered by GT Electronic India and our capabilities. 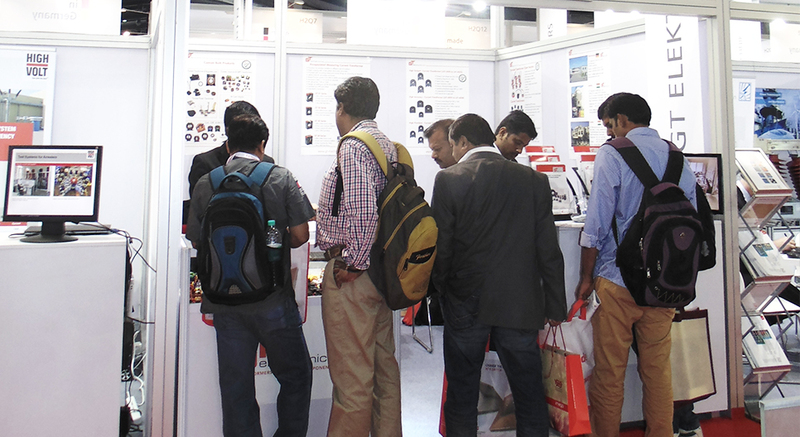 The show was a great platform for us to interact with our customers and industry colleagues.